Morristown, NJ – Audiences are getting a chance to get closer than ever to their favorite scenes from big-budget blockbuster movies! 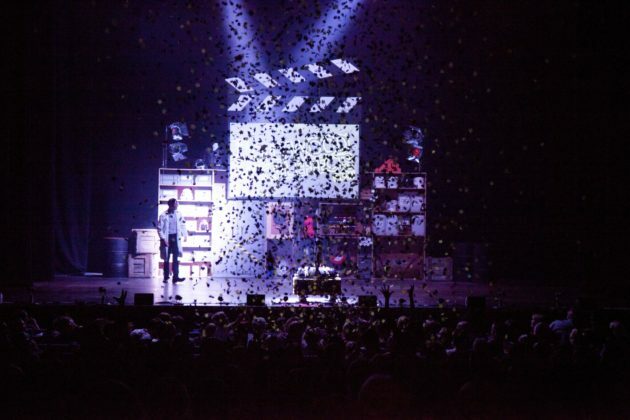 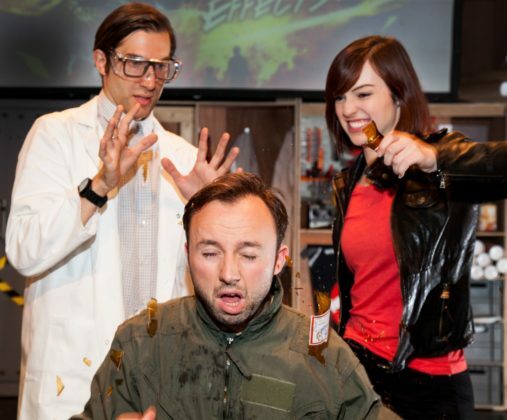 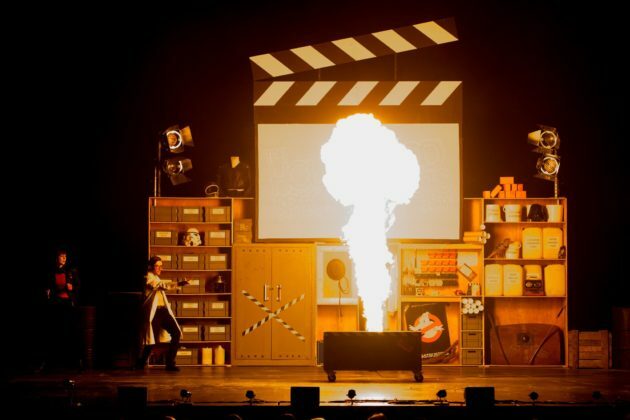 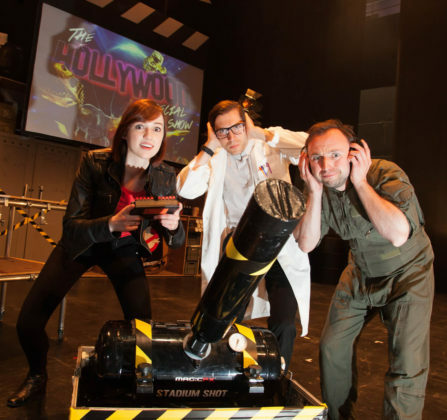 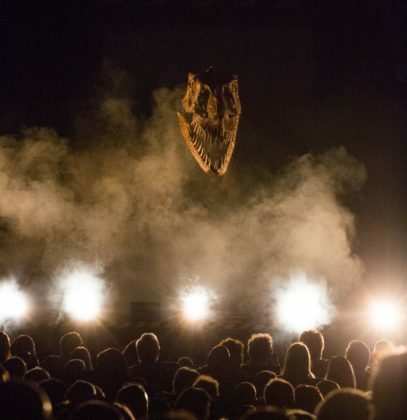 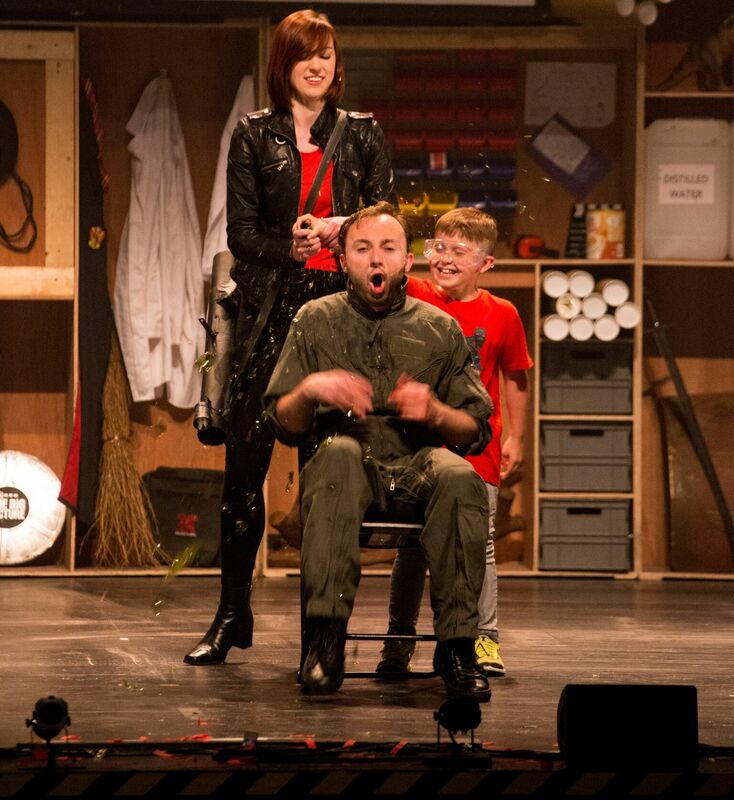 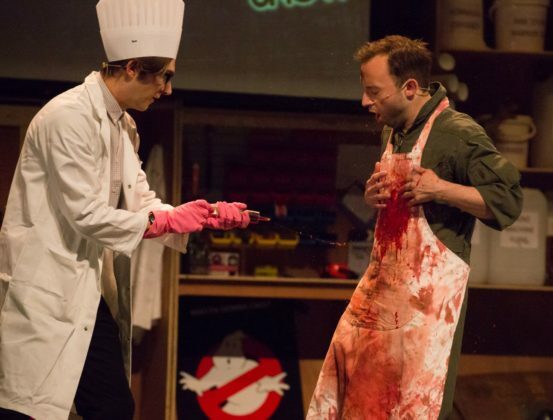 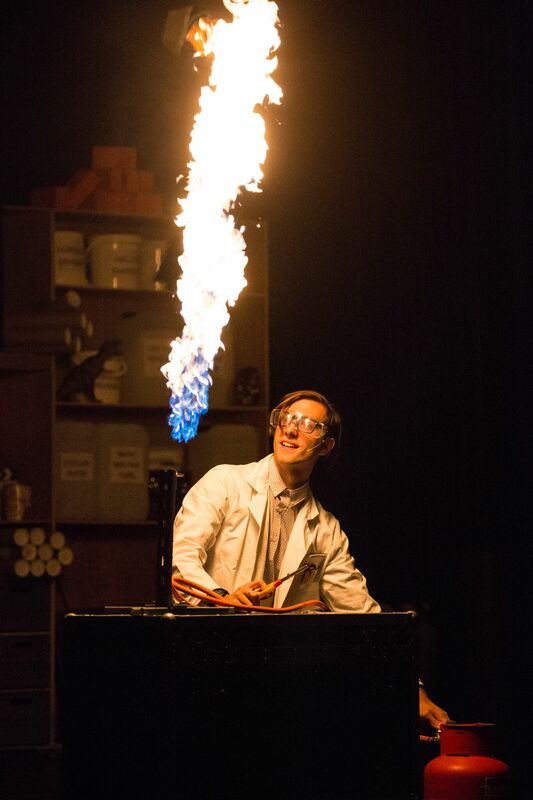 The Hollywood Special Effects Show is bringing an interactive, explosive, family-friendly experience to Mayo Performing Arts Center on January 31st. 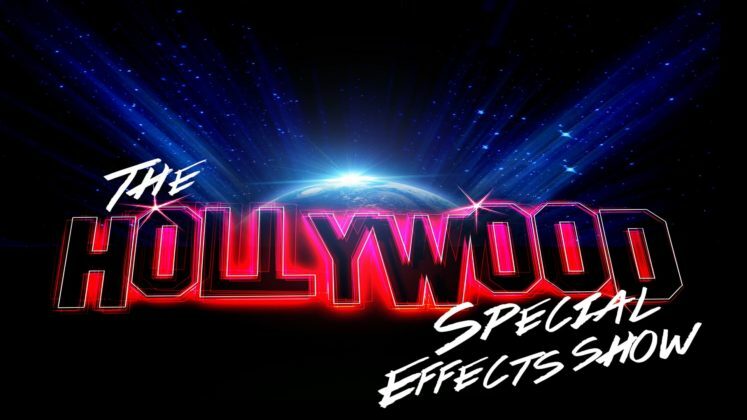 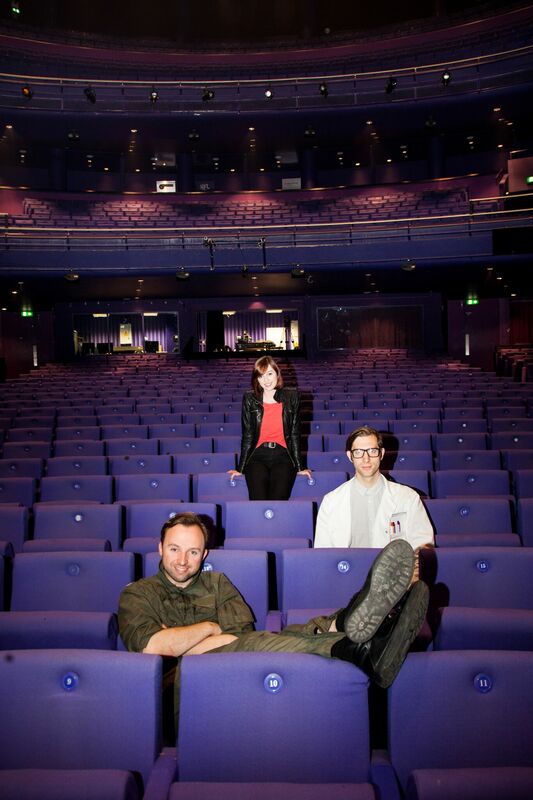 A team of special effects professionals, who have done SFX for productions including The Dark Knight Rises, Guardians of the Galaxy, Phantom of the Opera and Game of Thrones will take the audience behind the scenes of their favorite action films to reveal the science and secrets of creating movie magic. 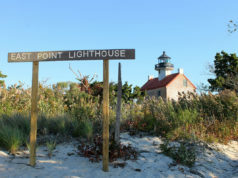 Tickets are available at MayoArts.org or by calling 973-539-8008 and start at $20. 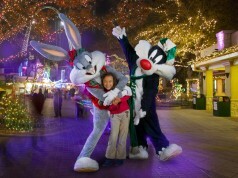 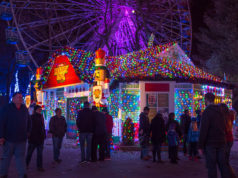 Next articleHoliday in the Park® Is the Biggest and Brightest Ever at Six Flags Great Adventure!